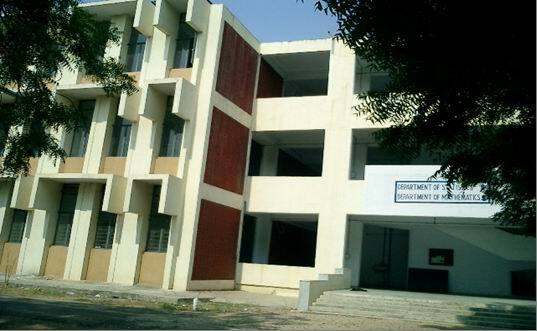 Gujarat University, Navrangpura, Ahmedabad � 380 009. Department was established in 1959. Moderate collection of books by donations, at department; Central Library has a vast collection on variety of topics. Courses are revised periodically. Last revision: 2010-11. Preparations for Mathematics Competitions & Olympiads are conducted at department. Department produced 35 Ph. D. and about 70 M. Phils. 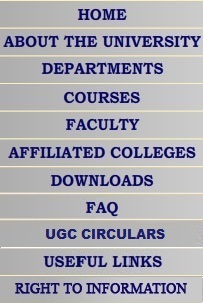 Course Name : M. Sc. Course Name : M. Phil. Topology, Operations Research, Number Theory, etc.